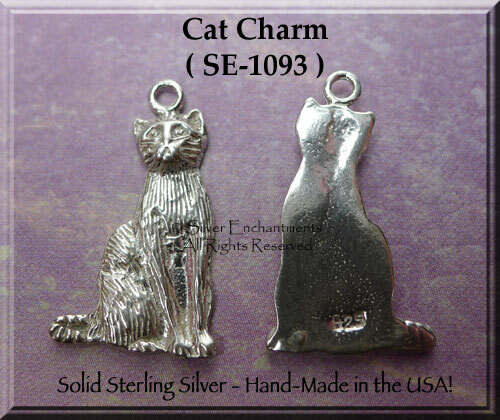 Cat Person and Love Precious Metals? 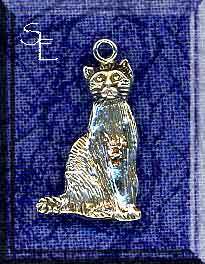 These Detailed Sterling Silver Cat Charms are cast in Solid .925 Sterling Silver and measure approximately 24mm tall and 14mm wide. 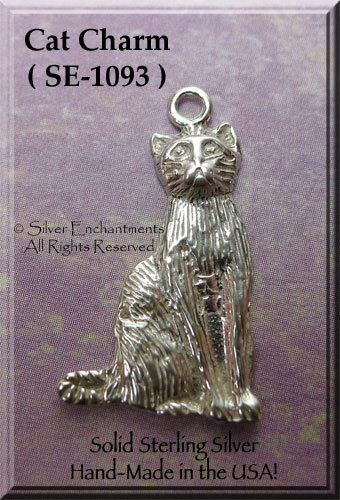 Ready to wear on a Charm Bracelet or Slip onto Your Favorite Necklace Chain. 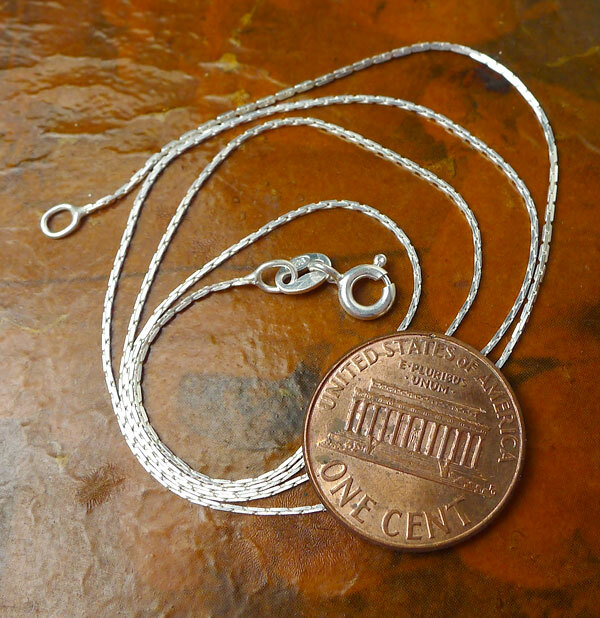 Sold by : Charm-Pendant or Necklace - Please see last pic for current chain style.